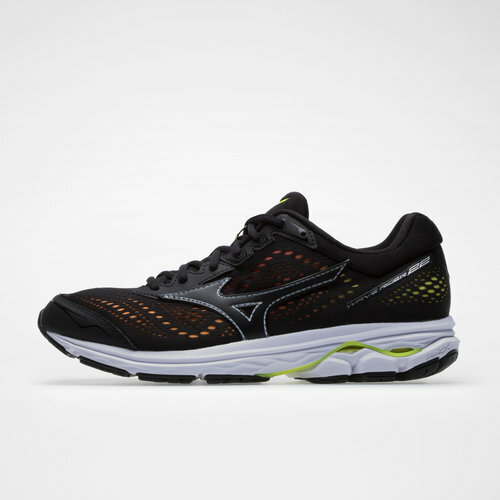 These Mizuno running shoes have been designed to keep comfort and cushioning levels up and temperature levels down. 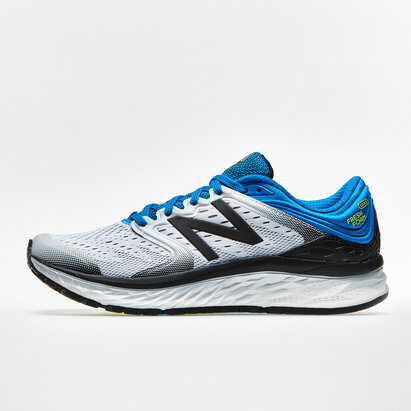 The Wave Rider 22 has a dual compound midsole constructed from u4icX and u4ic whilst containing the Wave cushioning technology for a secure feel. these shoes will have any wearer springing into action. 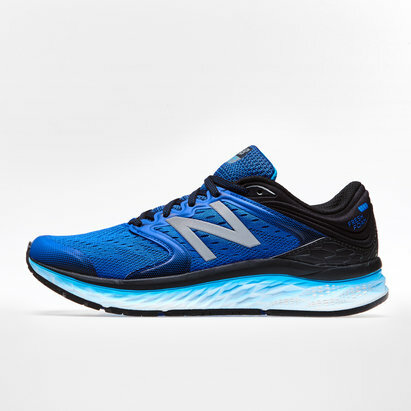 They come with a fully breathable, lightweight mesh upper to stop your feet from over-heating as the pressure increases.